Two weeks later, she met a Reuters reporter, saying she thought her arrest was inevitable. 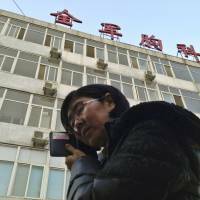 In doing so, Wang became the focus of an unprecedented crackdown on human rights lawyers in China. Although the government has not disclosed the reason for the crackdown, lawyers say the widespread support for Wang in the rights community appeared to be the catalyst. State media said Saturday police had criminally detained Wang and some colleagues. Four lawyers taken in for questioning said police had warned them not to advocate for Wang, according to accounts by them and other activists. The rights group Amnesty International said 101 lawyers and activists, including Wang, were targeted by police in a nationwide sweep. Police have said Fengrui Law Firm, the firm that Wang works for, is a “major criminal organization” that served as a coordinating “platform” involved in dozens of sensitive cases since 2012, the People’s Daily, the Communist Party mouthpiece, said Saturday. 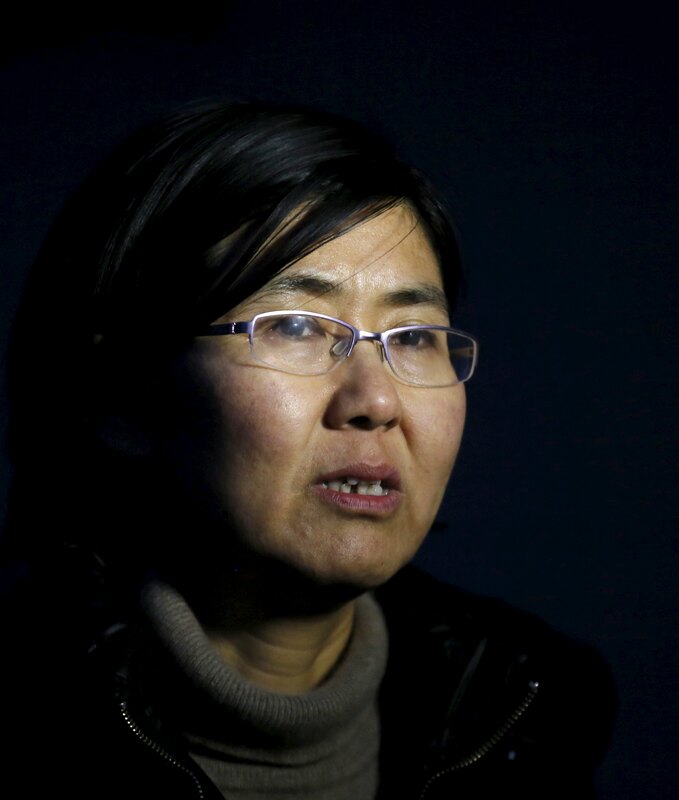 Nine of Wang’s colleagues had been detained, according to Amnesty. The Ministry of Public Security did not respond to a faxed request for comment. 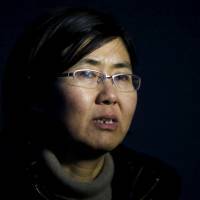 China has consistently cracked down on rights lawyers but the current campaign was unprecedented both in terms of numbers and the way it has been carried out, said Eva Pils, a China law expert at King’s College London. “Previously, it was much more covered, it was much less open, and the reason why people are saying this is a bit ‘Cultural Revolution-style’ is because it’s so public,” Pils said, referring to a 1966-1976 campaign that convulsed the country in chaos and violence after then leader Mao Zedong declared class war. The last two years under President Xi Jinping’s administration have been marked by a sweeping crackdown on dissidents and activists. 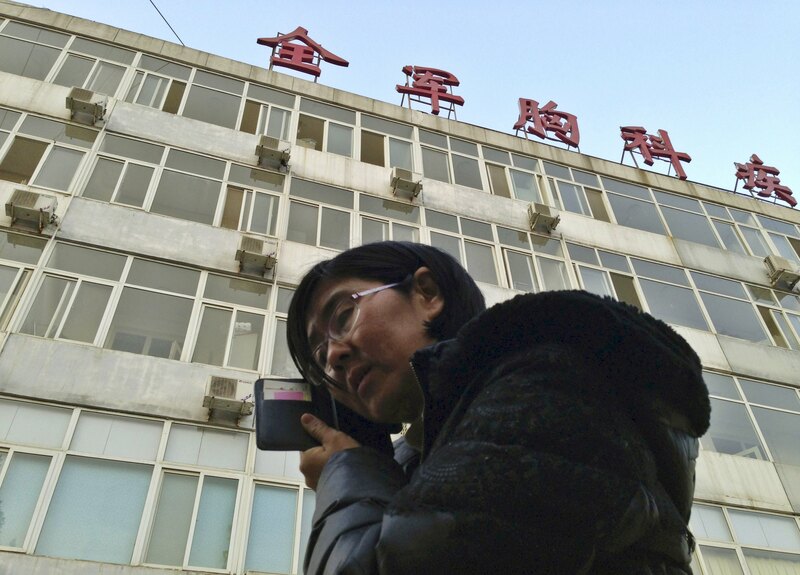 Wang, a soft-spoken woman who started her career in commercial law, said the official Xinhua News Agency’s commentary in which she has accused of “blabbering” was a “smear campaign” and she was “mentally prepared” to be taken into custody. “If they want to arrest me, then they will arrest me. There’s nothing to be worried about,” Wang said in the interview. She gave a list of people to contact in the event of her detention. Three of the five, including her husband, were summoned by police over the weekend. Wang said she started becoming interested in “rights defense” in 2008 after she was assaulted by unidentified men at a railway station in the city of Tianjin. In 2010, a Tianjin court sent her to prison for three years on a charge of “intentional assault.” The sentence was later reduced to 2½ years. Fengrui Law Firm is known for its defense of petitioners — people who approach authorities over grievances like land disputes — and public interest cases. Many of the lawyers taken away by authorities had worked on cases related to petitioners. “Impactful public interest litigation and legal aid to vulnerable citizens is the genuine contribution of Fengrui lawyers to modern civil society and the development of rule of law,” the firm says on its website. Experts say the backdrop to the crackdown is a growing number of rights lawyers posing a challenge to the ruling Communist Party. Pils estimated there are 350 rights lawyers compared with about a dozen in 2004.